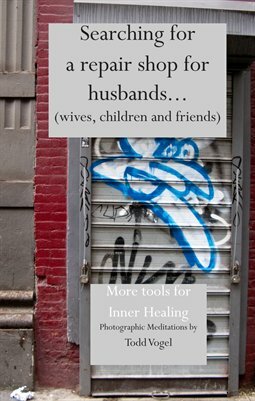 This revised edition of Finding a Repair-shop for Husbands has been re-sized to fit in handbag or pocket so it can more easily at hand. It provides a reminder that the only person you can change is yourself. With any luck it will give a bit of perspective.